Also known as Lunar New Year or Spring Festival, Chinese New Year features food, family, religion, gifts and travel. Most shops close for at least five days – but many businesses shut down for several weeks. Anyone ordering or shipping goods at this time of year needs to be aware that delays and increased shipping rates are likely to affect the rhythms of their business. While the official holiday lasts for a week to ten days, most Chinese factories close for a full month, with delays expected once they open up again in March. Different companies close their doors on different dates. Find out ahead of time when your suppliers will close down for the holiday in order to avoid unexpected delays. This is the busiest time of the year for shipping. Plan ahead and make arrangements for goods going to or from Asia at least two months in advance. In order to ensure your goods don’t stall before the seasonal shutdown, have ocean shipments at the port two weeks ahead of the holiday and air shipments at the terminal one week before. A General Rate Increase (GRI) is charged by shipping lines due to limited space on vessels at this time of year. The GRI can range from $200-300 USD per container. A GRI is usually announced 30 days in advance. In the case of Chinese New Year, rate increases typically go into effect on January 1. In anticipation of congestion at ports, shipments should be at port a minimum of 10 days in advance of sailing to ensure enough time to load them properly. Don’t be caught off guard by the disruptions to production and deliver over the Chinese New Year. Speak with manufacturers in advance of Chinese New Year to understand their required lead times and cut off times for placing orders before the holiday, and to know when they’ll be unavailable due to holiday closures. Complete all documentation ahead of time: invoices, packing lists, certificates of origin and export declarations. Do not wait until the last minute or you could risk costly delays. Do not make any deposit payments prior to the Chinese New Year. Every year, some of the companies that shut down for the holiday simply go fully out of business then, too. Advance deposit payments made to companies at this time of year are risky. Don’t make them. 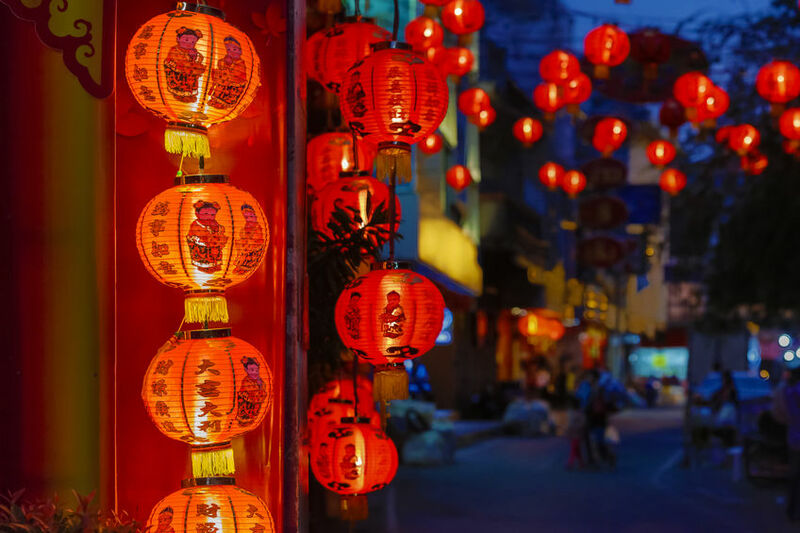 Consider using alternate suppliers located outside of China, or increasing your inventory slightly throughout the year in order to avoid placing a large order just before Chinese New Year. Additional Resources: Click here to download our Chinese New Year infographic!